Real Estate Exam Approved! 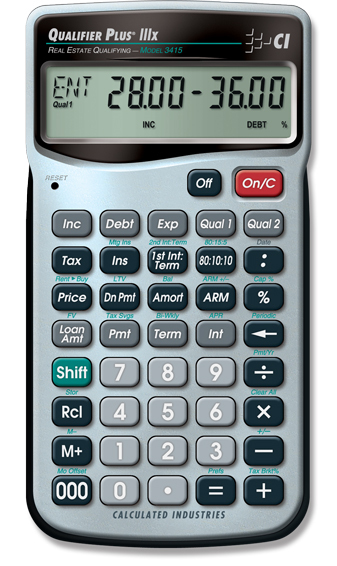 Use this calculator and help make the real estate math exam easier!! Gain instant access to P&I, PITI and FHA payments, and complete buyer qualifying. Carry it with you on appointments with clients, and impress them with your financial expertise and instant answers. Give them the confidence to buy that home.